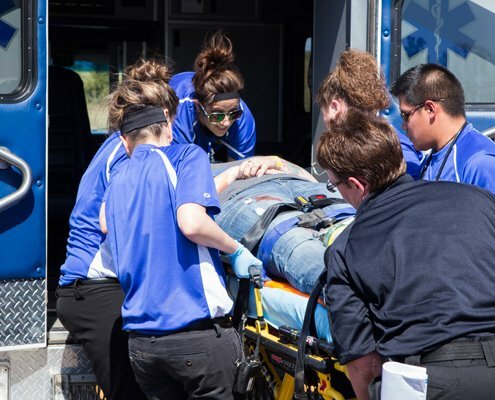 Looking for quick and fast Ambulance Service in Delhi, Ambulance Number in Delhi/NCR, Gurgaon, Noida, Ghaziabad and Faridabad at affordable online price/rates/cost by Aggarwal Ambulance Service which is located in Dwarka as we deals in dead body ambulance services with freezer box on rent anywhere in Delhi NCR. We also deals in cremation services for nigambodh ghat, Punjabi Bagh cremation ground, Lodhi road cremation ground, Rohini cremations ground. We are well equipped with latest cardiac Ambulance Services in Delhi with ICUand oxygen support system. Our ambulance services prices are starts at rupees 1000 only with male and female attendants along with doctors and nurses availability 24 hours and all seven days round the year. We are known for our timely patient transportation to any hospital in Delhi NCR including Medanta hospital, Sir Ganga Ram Hospital, Max hospital, Fortis Hospital, Apollo Hospital, Mata Chanan Devi hospital. We have served more than 18,098 Patients all over the county by our trusted ambulance services as we cover road ambulance, air ambulance, train ambulance, railway ambulance with success rate of 98.83%. Ambulance Service in Delhi, Ambulance Number in Delhi by Aggarwal Ambulance Service is one of the most vigil, punctual and cooperative Ambulance Service in Delhi. We have been as a matter of fact and matter of record, on duty ever since our inception by Mr.Shailendra Aggarwal. Ambulance Number in Delhi is one of the best as we are pushing our availability as an Ambulance service in Delhito the maximum every year. So far, we have an unprecedented 98% record in terms of completion rate of our tasks. We have the fastest fleet of Ambulance vehicles and are the best when it comes to Ambulance service in Delhi. It is now amongst the most dialed Ambulance Number in Delhi and is a name for the fastest approaching ambulance services hence the most asked for Ambulance numbers in Delhi. Ambulance service in Delhi by Aggarwal Ambulance Service is the most equipped and perfectly maintained Ambulance system in India and the whole region of Delhi. Not only that when it comes to coverage we are basically the best in the whole NCR region. 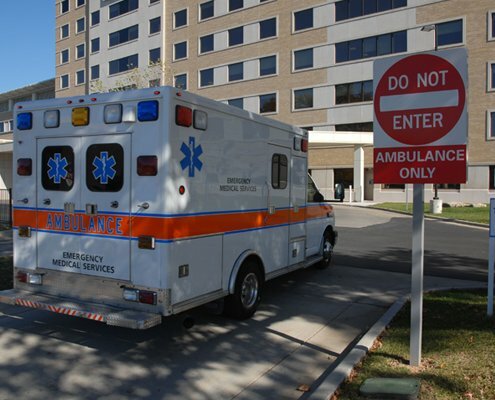 Emergency Ambulance services in Delhi NCR, Gurgaon, Dwarka, Noida, Faridabad and Ghaziabad. 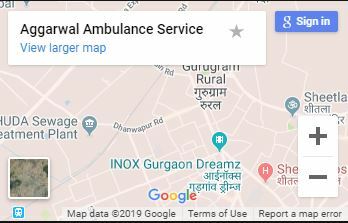 Recently Aggarwal Ambulance Services has started Industrial Area Ambulance Services especially in Bahadurgarh, Udyog Vihar Phase 1,2,3,4,5,6, Dwarka Sector -1,2,3,4,5,6,7,8,9,10,11,12,13,14,15,16,17,18,19,20,21,22,23,24,25. This is amongst all Ambulance service in Delhithe best record when it comes to the area within which we work. 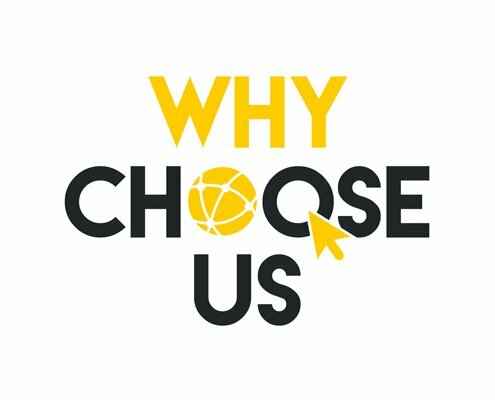 We provide a huge cluster of Ambulance facilities and services all at the unbeatable meagre costs, how do we do it? We understood our job is of saving the humanity and hence our approach toward our work is totally humane. Ambulance Service in Delhi, Ambulance Number in Delhi/NCR. So we work and we understand the stake of our work. Our premedical team is one of the most highly qualified staff you’ll get in Ambulance service in Delhi. 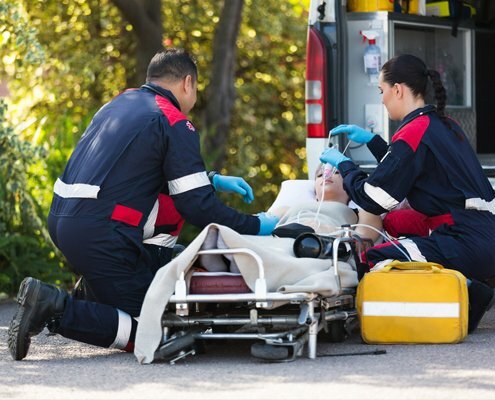 Ambulance service is the first thing that a person would reach out in any kind of medical emergency with any family member or friend. This makes it very important that every person should be aware of the kind of ambulance to be called and the number to dial at the emergency situation. 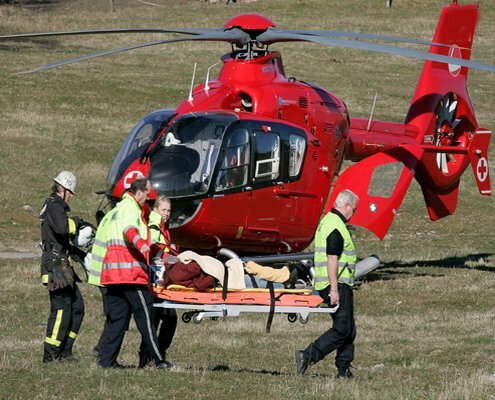 There are many ambulance facilities provided by many service providers. It is important that you know the right Ambulance numbers in Delhi. We have lift support Ambulance Services with ICU Ambulance facilities , Ventilator Facilities to any hospital in Delhi NCR likewise- Medanta Ambulance Services, Sir Ganga Ram Ambulance Services for out of station patient and referral cases. Also MBBS Doctors availability in Ambulance for Max Hospital and Fortis Hospital ambulance services not even in Delhi but also serving at PAN INDIA. Such Ambulance service in Delhi is unmatched.It is imperative that the patient is protected and secure while moving to healing center. 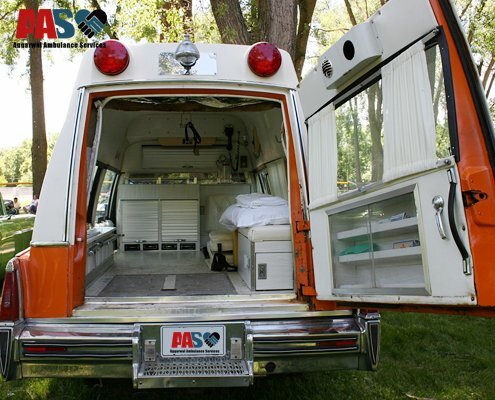 The emergency vehicle you call ought to have all the required offices for the patient, with the goal that he or she can securely achieve the therapeutic focus. Hence, we carry all such facilities with a motive to keep the whole city assured that they are safe and in any emergency we are there. Aggarwal Ambulance services truly believe in providing affordable and easy to reach services for public interest. Our accountability is not restricted to any area or boundaries as our Expert Drivers driving throughout the day and covering each and every Village, City, Town or any state. 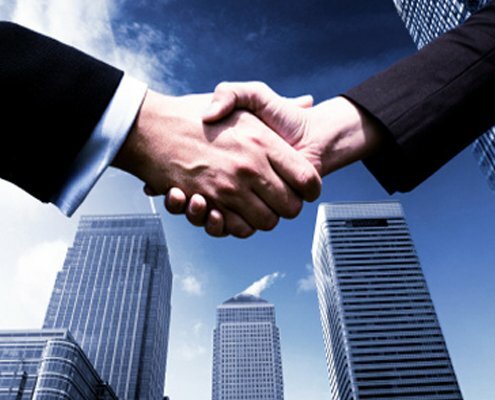 A timely support is always necessary and we are forever committed towards servicing our customers as a group. Aggarwal Ambulance provide Emergency support to our Patients on a 24x7 basis and the support is extended accordingly by our executives. ICU Ambulance Service: Aggarwal Ambulance services providing emergency ICU Ambulances at your doorstep in 15 Minutes with Doctors and Nurses availability as per the requirement in Delhi, Noida, Gurgaon and Faridabad. 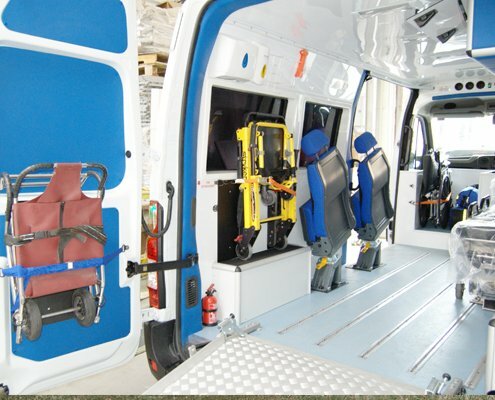 ICU Ambulance is well equipped with advanced life support for critical patients as we pick them from their respective home to the concerned hospital. We have very good experience with services. All doctors very trained, they know their responsibilities very well..